Argh. Well, I let it happen. The last 5 days of the No Spend Challenge : Days 26-30 got away from me. I’m going to update and share what I remember, and I can definitely account for our spending (through receipts), but the details will be lost. So let’s get to it. As I’ve been doing, I’ll break it down by the day as best as I can remember. I have zero recollection about what was going on Thursday except we did homeschool and I baked my cakes for the weekend. For breakfast the kids ate Baked Oatmeal Cake that my son Caleb made the night before. It was a huge hit! I don’t know what we did for lunch, but because I’d been busy all day, we decided to get Joshua to bring home pizza for supper. That was a very good decision! I was exhausted and also my brother and his wife came over that night also so I could help them with some business stuff. So we had company and I didn’t have to cook. On his way home from work, Richy stopped and bought 2 gallons of milk, cheese and chips (splurge for him). I think things started to unravel last week when I got ready to start decorating. First, I realized at the last minute that I had forgotten to order a stencil for some cookies on my schedule. That was problematic because doing the promised design without stencils was a painstakingly long process. Granted, I love, love, loooove the way they turned out, but with my carpel tunnel issues, they didn’t get done without a cost. You see all those black silhouettes? I hand-painted them with a tiny black paintbrush and black gel coloring. In other words – my hand hurt like the devil (and still, days later, has not recovered). So… I have no idea what we ate for breakfast or lunch that day. I do know that Richy cooked supper and he made this Spicy Sausage Pasta recipe. He used sausage from the freezer and also some leftover French bread from the freezer. Nobody shopped that day so it was a $0 spend day! While we were out, we stopped by the dollar store and got Mini Donuts as a surprise for the kids, plus milk, buns (for supper), and some shampoo & Q-tips. Not counting the toiletries, we spent $14.98 on the grocery items. Lunch was leftover pasta (yay – that stuff is SO good!) and for supper we had homemade burgers, baked beans and corn. The ground beef and the corn were both from our freezer! This was a typical Sunday morning for us – everybody grabbing what they could to eat before we were out the door – cereal, apples, granola bars, etc. For lunch, we came home and had sandwiches (including grilled cheese) and fruit. Then for supper we had Baked Chicken, black-eyed peas and cornbread. The chicken and peas were both out of the freezer. 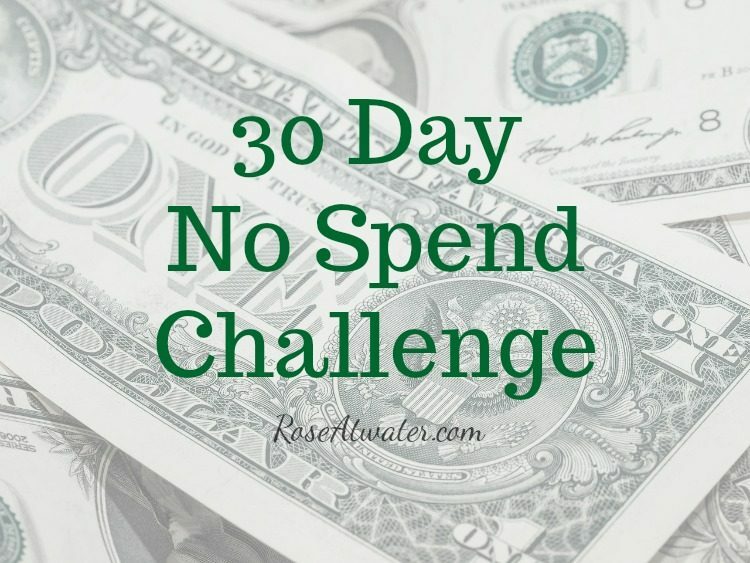 The final day of the self-imposed No-Spend challenge! And gosh, Monday was crazy busy! Sarah had an orthodontist appointment, I had to pick up new glasses plus about 5 other errands including a stop at Walmart. We left home just after noon and didn’t get back until 6pm. I’m a homebody and being out like that for that long really doesn’t appeal to me at all! Especially going in and out of half a dozen stores. Ugh! We ate eggs and toast for breakfast. Sarah and I were gone before the kids ate lunch, but I’m certain they ate some form of sandwiches. Sarah didn’t want to eat before her orthodontist appointment because she didn’t want food in her braces, so she and I went to Sonic after her appointment. It was also a celebration of the fact that she gets her bracees off next week … YAY!! It’s been 25 months and she’s so ready! 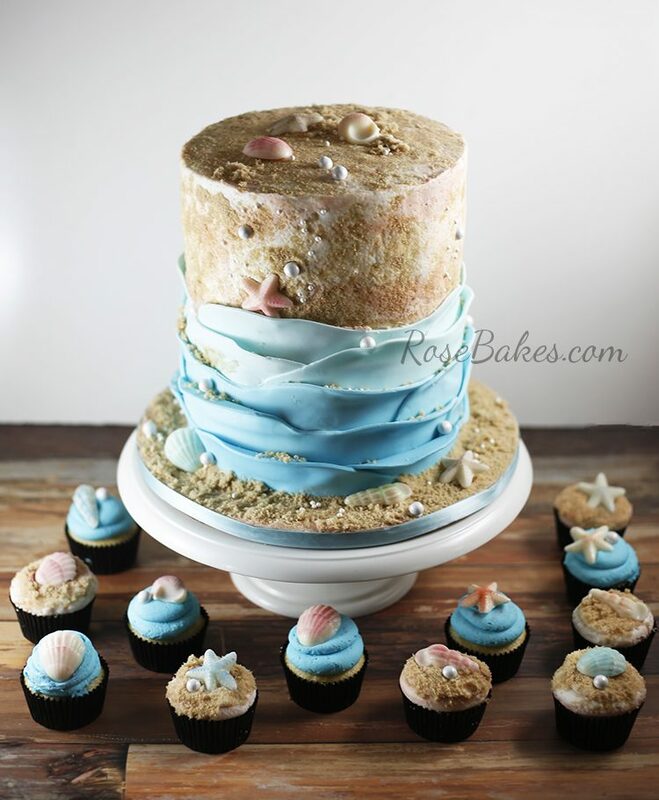 Anyway, at Walmart I had to shop for us (the house), for Rose Bakes (cake orders) and for an event coming up this next weekend where I’m responsible for a coffee bar. So I actually had 3 separate transactions to do. For the house, I spent only $37.73 That included milk, bread, beets (for my salads… LOVE beets!! ), fresh mushrooms, pomogranates, cereal, and egg noodles (for supper). Looking back, I could’ve skipped the egg noodles and used pasta we already had at home. I’d thawed deer meet that morning at home and planned to use it to make Beef (or Deer) Stroganoff in my Instant Pot when I got home. We always eat Stroganoff over egg noodles but any pasta really would work and I could’ve saved a few more dollars by skipping that expense. Oh well! For the last 5 days of the No Spend Challenge, we spent $67.69. Technically I said I’d do a 30 day challenge, but I also said I’d do September 10 through October 10. Which is 31 days. Just to follow through either way – I’ll mention that we didn’t spend anything on groceries today. Total spent on groceries for 30 Days… $379.93!!! WOWZERS!! It feels amazing to have saved saved several hundred dollars on groceries! I did a quick sum of our groceries and toiletries spending and for the whole 30 days, it was around $640. The extra $260 I didn’t track here on the blog included toilet paper (we use a lot of that! ), cleaning products, personal toiletries, medications, and household products (light bulbs, AC filters… things like that). I just ran a report (I keep all of our financial records digital) and our whole budget for “groceries & toiletries” has averaged $1508 per month for January-August for this year. Oops, that’s about $100 more than I had budgeted ($1400) and I just realized it. Also, our freezers are no longer jam-packed with groceries and we really loved the challenge of (mostly) cooking/eating at home with what we already had! I enjoyed it so much that I might be doing this more often so I can get that “average” back down to $1400 or less since that’s what I have in our written budget. 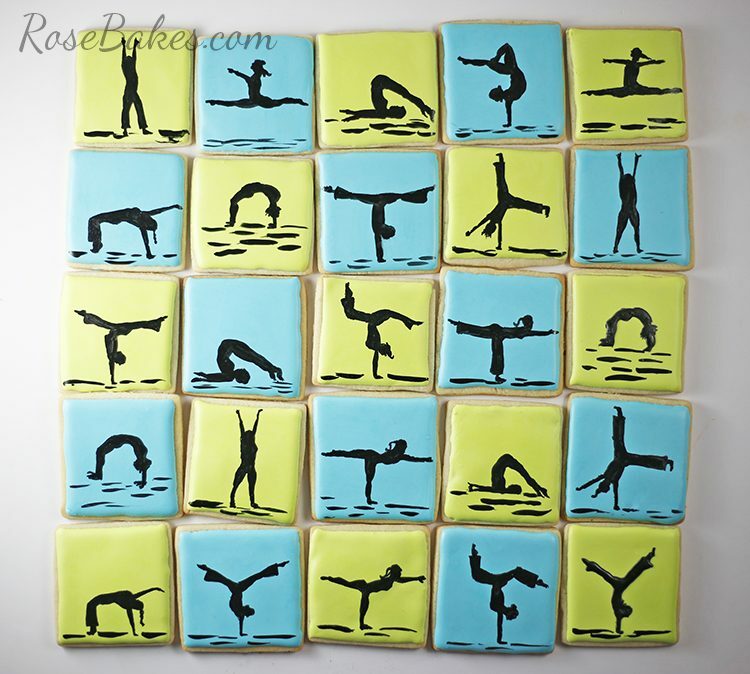 Good job on the swim theme cookies, but I can understanding your hand hurting after that! I cut out a bunch of ‘gears’ for a quilt I was making and my hand ached for weeks afterwards. A no spend challenge seems really really challenging. I don’t think I could do it. I’m a new reader of your blog and so far I have enjoyed it.